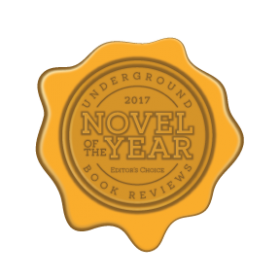 Visit 2017 Novel of the Year Results‘s website. This year, we had a healthy competition between some stunning books, spanning an array of genres from thrillers to romance to hard-boiled crime. 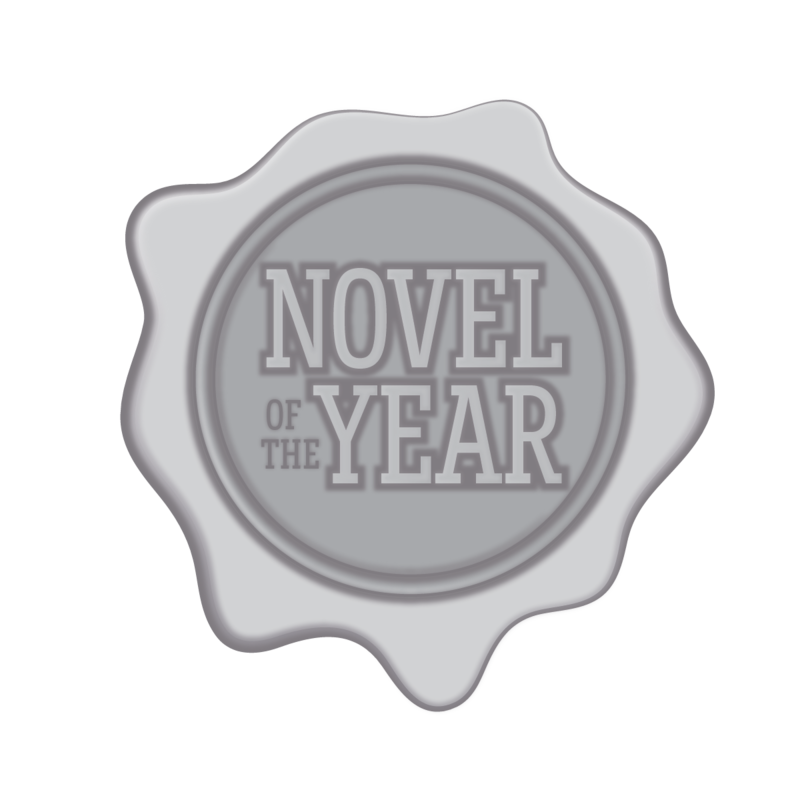 As always, choosing the final Novel of the Year - Editor’s Choice feels like a near-insurmountable task. We had a slew of talented authors vying for the award, and comparing different genres subjectively is a difficult task. 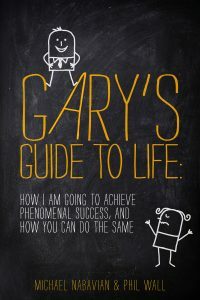 Thanks to our team of judges, our final decision was awarded to the book with the greatest literary merit. 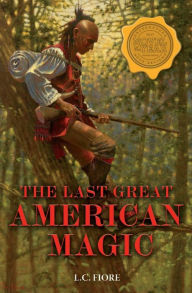 THE LAST GREAT AMERICAN MAGIC by L.C. Fiore is more than just an American epic. 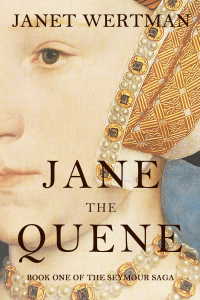 Historic fiction with a mythical twist, this exquisitely written novel is both thought-provoking and page-turning. The story follows the great Shawnee warrior Tecumseh, as he struggles with encroaching settlers. Tecumseh’s hate is softened when he falls in love with a woman captured in a raid, but his feeling of duty towards his people does not ebb. Violence and passion are raw in this story, and no aspect of Native American life is over-romanticized. Woven deftly throughout the book is a thread of magic, based around Shawnee traditions and rituals, which somehow manages to bring even more credence to the historic aspect of the story. 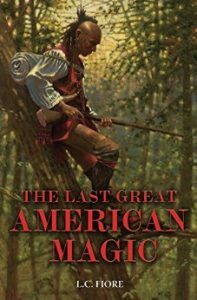 With well-developed characters, a strong theme and captivating prose, THE LAST GREAT AMERICAN MAGIC is a must read for lovers of literature. We put all 13 of our Novel of the Year contenders to a vote, so that the greater community could help us choose a worthy title. Our Novel of the Year – Reader’s Choice winner was a good 50 votes ahead of 2nd place, and is well deserving of the award. A NECESSARY ACT by Tony Wirt is a detective thriller with a chilling twist. 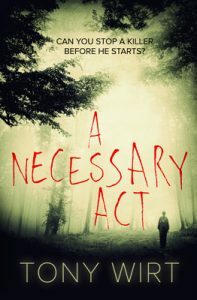 It begins with the childhood of our hero, David, as he befriends a young boy with the telltale makings of a serial killer. As they grow older, and grow apart, David watches his young, questionable friend grow into a dark, twisted teenager. And yet, everyone else sees the serial killer lurking amongst them. The haunting knowledge of his friend’s true nature lingers with David even after he leaves home to become a successful reporter. It is not until he returns home, fifteen years later, that the murders begin. But even as an adult, no one will listen to David’s accusations. This haunting story keeps the pages flying well into the night. 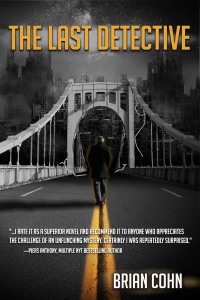 A must-read for lovers of thrillers and detective novels. 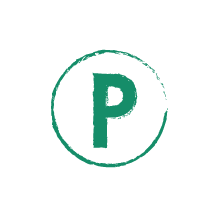 - A minimum of two anonymous critiques/responses from each judges’ voting sheet.